BROOKLYNrehab: Where are they now? BROOKLYNrehab vintage items spotted in the wild. 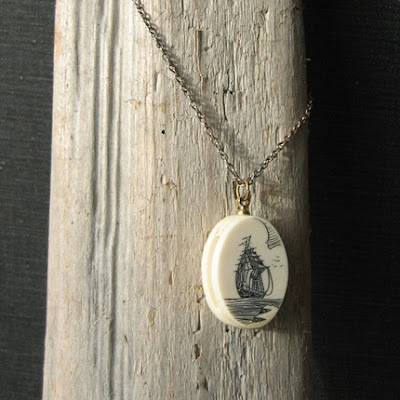 I was so happy when Eunice Moyle of Hello Lucky bought these vintage faux scrimshaw plaques from me. 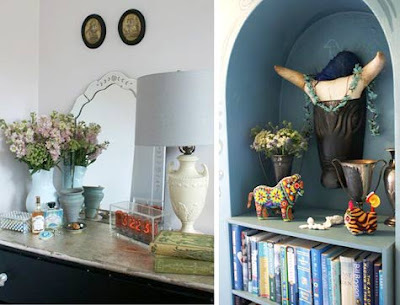 I was even more thrilled to see by chance how she incorporated them into her lovely home. Designsponge ran this article on the sisters and posted the photo below. 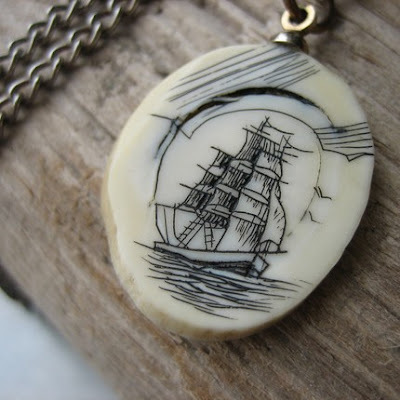 I've actually been drawn to the raw beauty of scrimshaw for some time now. 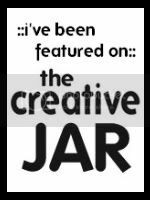 Here are a few of the pieces that I have collected and sold over the past year. You can sometimes find good ones on ebay. i know. i can't believe how lucky i was to see that post. 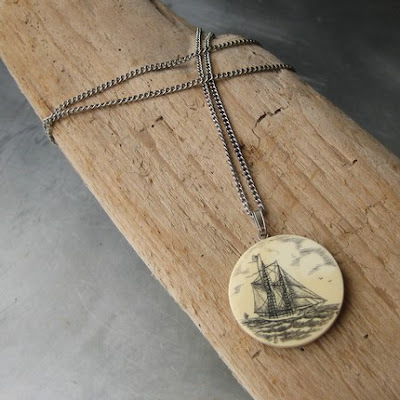 i didn't know scrimshaw either until a co-work wore her mother's old jewelry. i was like "what is that?! must have it." 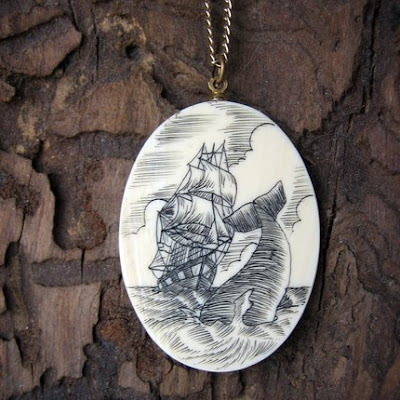 Scrimshaw is a dying art form. 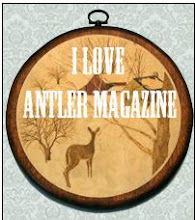 I took a traditional American handicrafts class in high school, and learned how to do it.